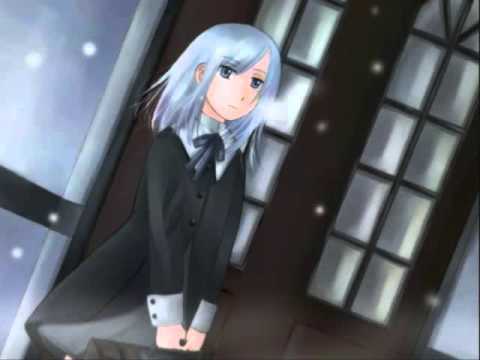 A song from the soundtrack of the beautiful visual novel True Remembrance. 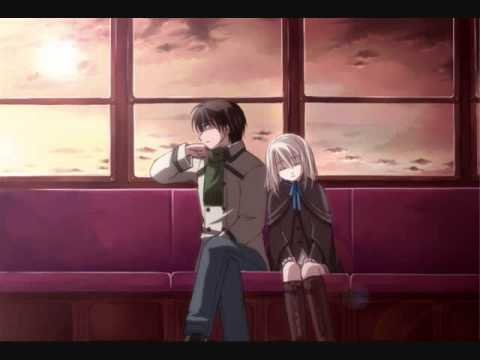 Note* I do not own True Remembrance nor do I own the song、 full credit and rights go to respected owners. Thank you. Anyways!!! Hopefully you guys like it! The bpm got screwed up and I wasn’t sure of the original song’s bpm so I tried to get close... Sorry about that、 but it won’t be too big a deal! 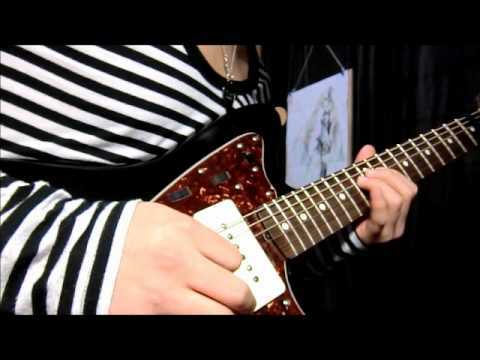 Also、 some notes were ”slurred” into each other、 so pay attention to both the key board and notes coming down. New series! 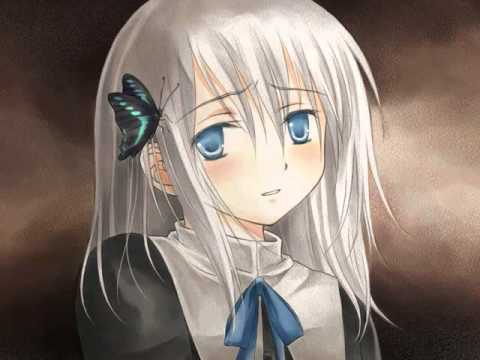 I’m going into this without any knowledge of what this VN contains、 so there might be surprises. Couldn’t record with Fraps、 so I had to get Camtasia Studio. Which、 by the way、 works pretty damn well. Anyway、 hope you enjoy the new series! 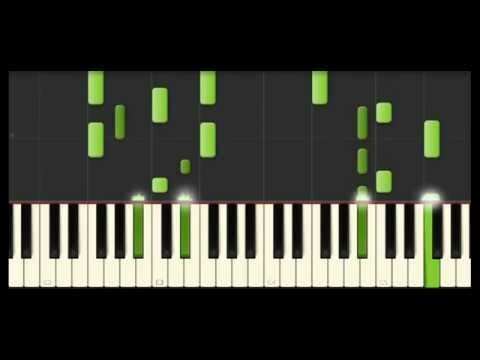 Disclaimer: I in no way created either the music or images in this video、 I just put them together. 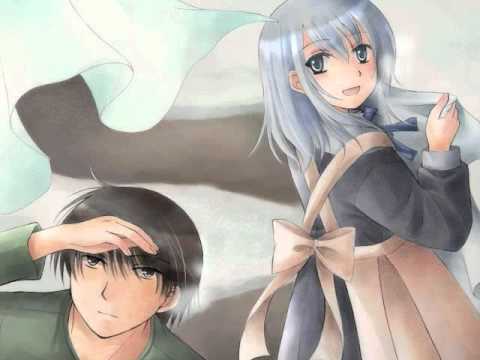 The song is Blue Sky、 the ending theme to the visual novel True Remembrance、 and the images are from the same. It was translated by Insani.org、 so if anybody is interested、 they would be the ones to go to. 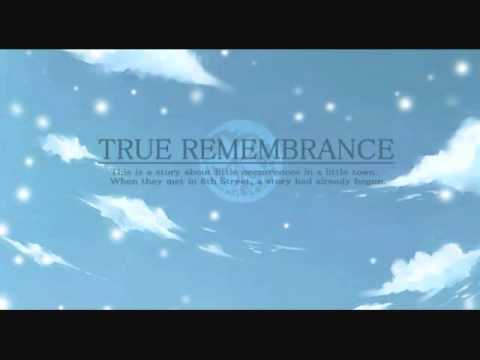 The song ”Snow of Memories” from the game True Remembrance. 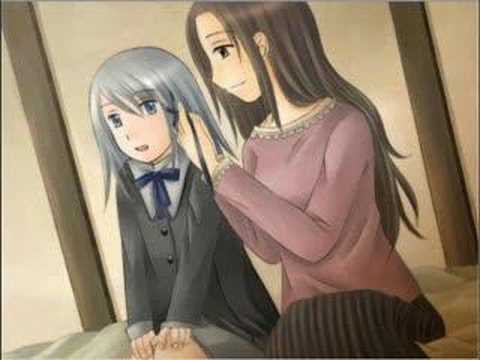 Credit goes to Shiba Satomi for creating the game、 and Insani for the english translation. 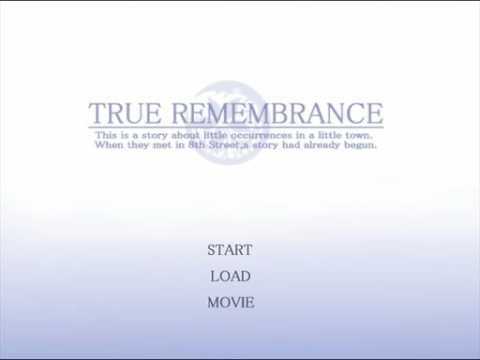 True Remembrance、 a visual novel by Shiba Satomi、 and translated into English by insani (hell yes、 they are back). The subbing was done by them、 too. I just uploaded the thing. 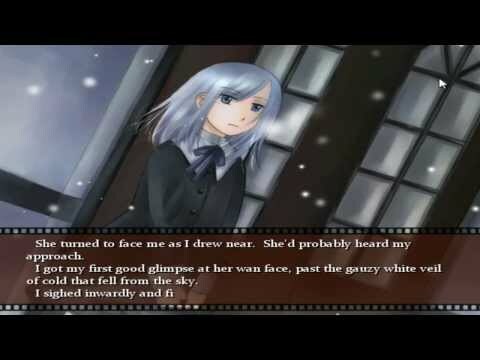 Here’s a hooray for more visual novels being translated into English. By the way、 someone in the visualnews forum extracted the music and made a pseudo-OST.